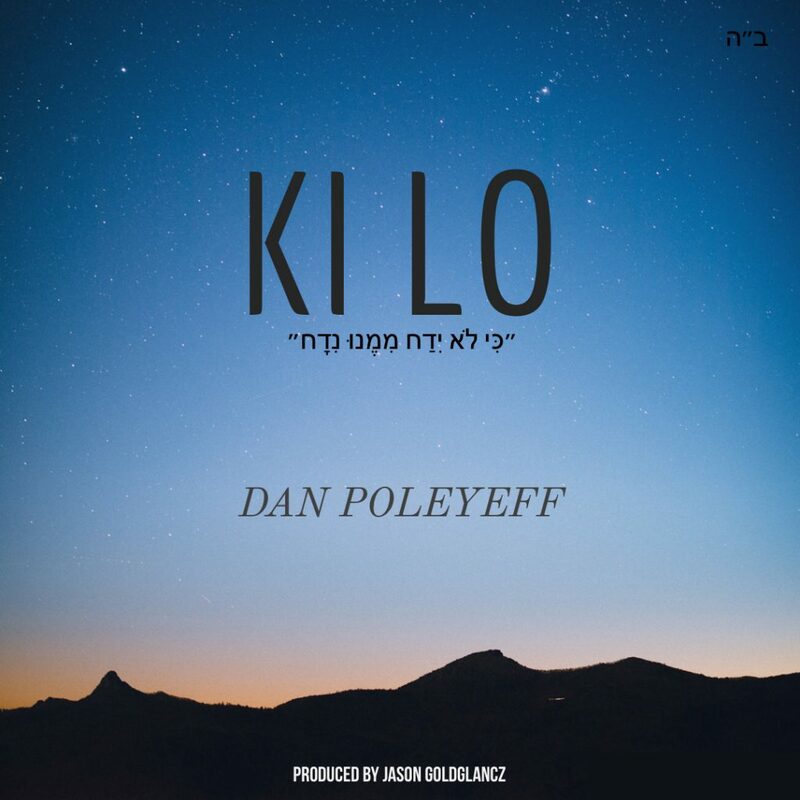 Introducing Dan Poleyeff‘s second single “Ki Lo“, following his debut single “Hoshiah”. Dan started playing and composing music just 4 years ago at the age of 18. 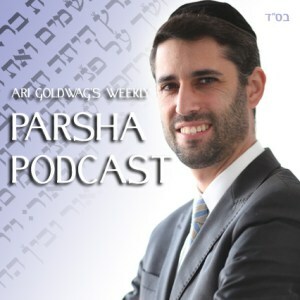 Dan is the founder and creator of the app Jtabs, the largest catalog of Jewish chords for guitar, ukulele, and piano. 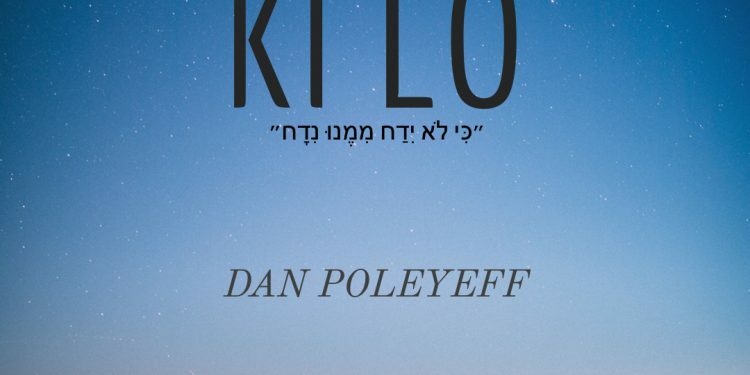 Through his music and app, Dan hopes to reach all of the Jews around the world and bring them inspiration. 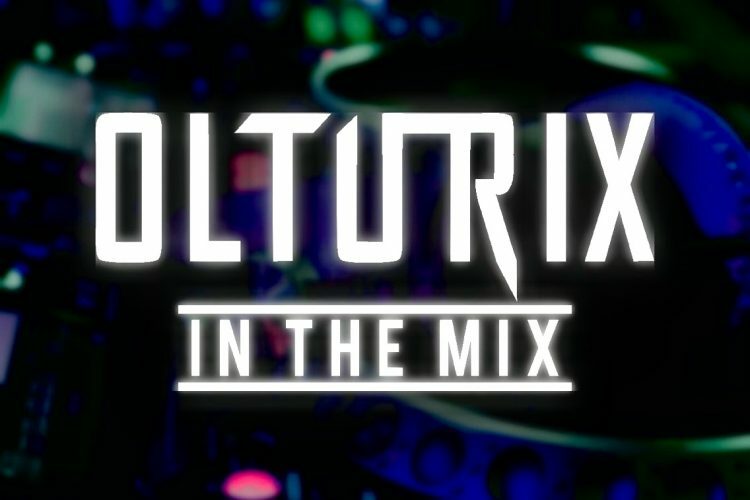 You can find the song on Apple Music and YouTube, and coming soon to Spotify and iTunes!